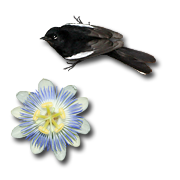 Life can be tough, especially so for the delicate. Butterflies, with their beautiful, fragile wings, often show the ravages of life, but amazingly these insects are often able to keep on flying even with torn and tattered wings. This jaunty little Skipper (Family Hesperiidae) butterfly was deftly darting from flower to flower in October or 2005 here in Tucson. 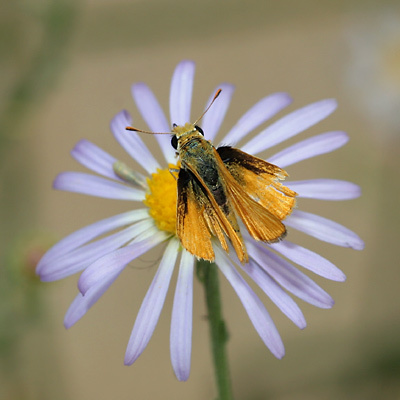 I was unable to tell that anything was wrong with the fast-moving skipper until I got home and looked at this photo and saw how amazingly frayed and battered its wings were. Luckily for the skipper and other butterflies, they have more wing surface than is absolutely required for flight and so can afford to lose some to wear and tear. Despite the fragility of their wings, butterflies are far more resilient than they look. 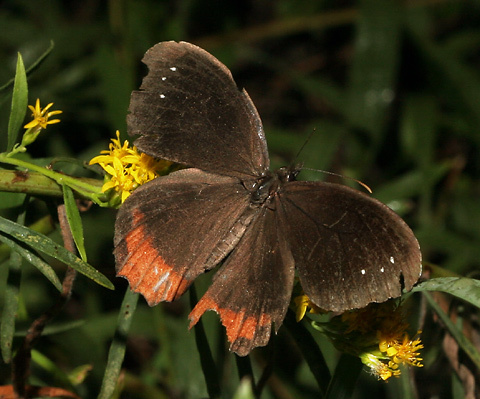 The rich, velvety brown wings of this Red-bordered Satyr (Gyrocheilus patrobas) butterfly have become worn, frayed and scratched, and there is even a large chunk missing on one of its hindwings the exact size and shape of a lizard's mouth, but the Red-bordered Satyr seemed strong and energetic as it happily sipped nectar from the abundant autumn wildflowers in the Santa Catalina Mountains.